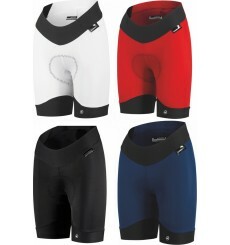 You dream of a comfortable and technical shorts, Assos has just created it for you with this UMA GT 2018 strapless shorts. New : color touch. 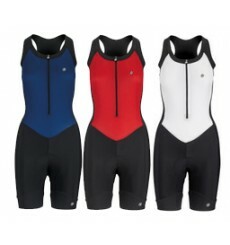 The ASSOS H laalalai S7 is the new lady specific halfshort for the performance-oriented woman : perfect fit and total comfort in the saddle.